There is Something Wrong and you just can put your Finger on it. 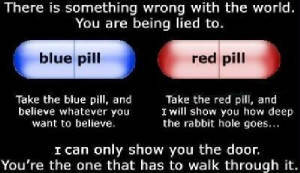 You have a choice you can take the Blue pill and believe what you want. 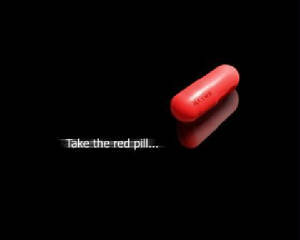 You can take the Red pill and I will show you how Deep the Lie Goes. 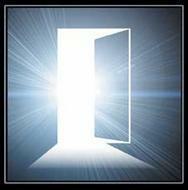 Here is the Door you have to walk in yourself. 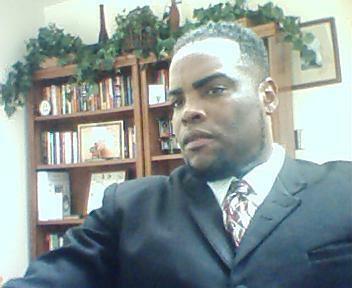 Click the Picture to go too my YouTube page. Remember I am only going to show you the Truth Nothing More Nothing Less.